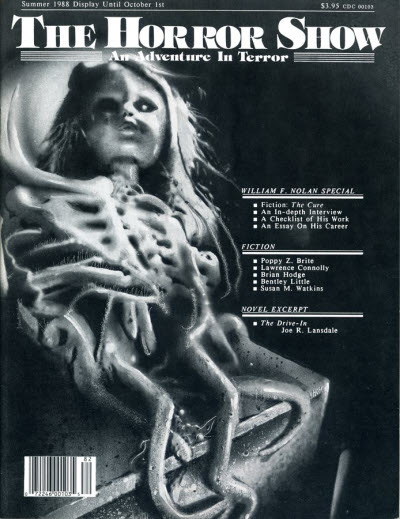 30 · A Taste of Blood and Altars · Poppy Z. Brite · ss; from the forthcoming novel Lost Souls (Delacorte Abyss, 1992). 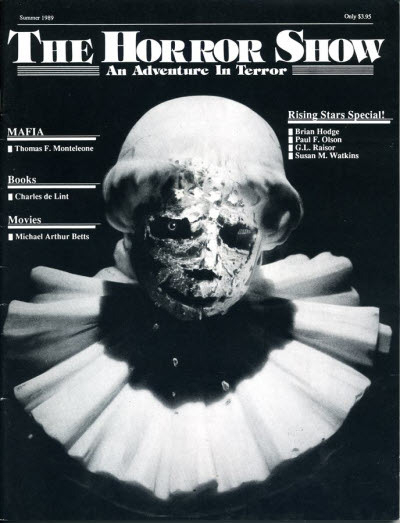 59 · Fragments of Horror · Joe R. Lansdale · ex; extract from Drive-In II (Bantam, 1989). 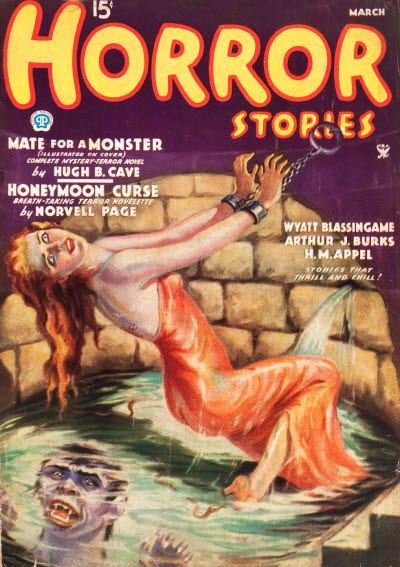 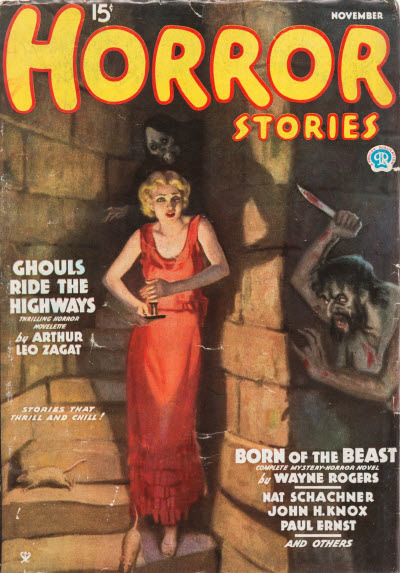 Popular Publications; New York: Horror Stories, Jan 1935  Apr 1941. 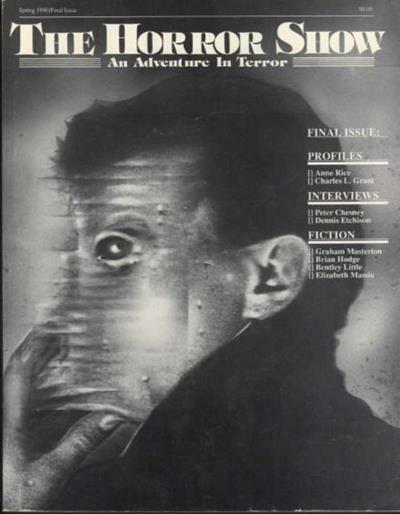 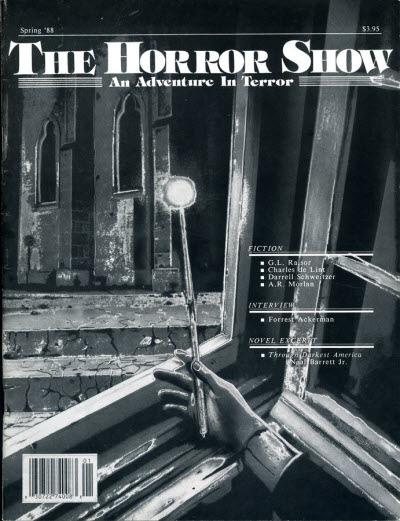 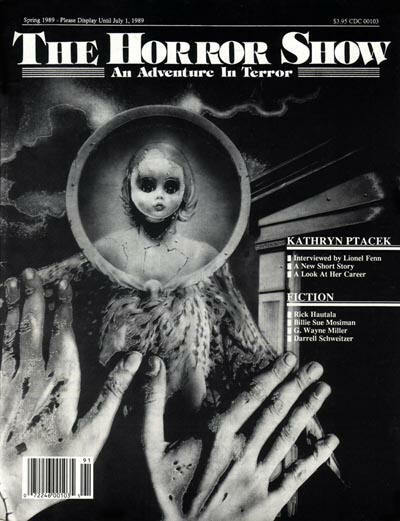 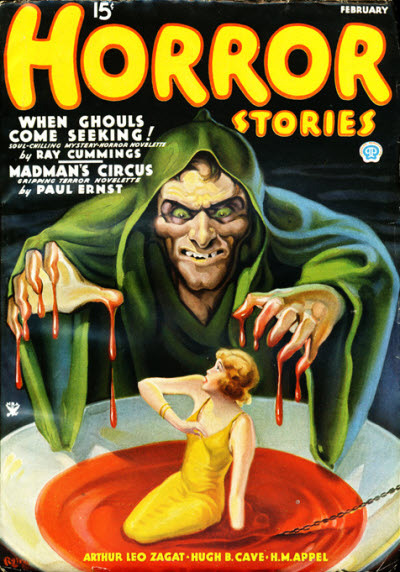 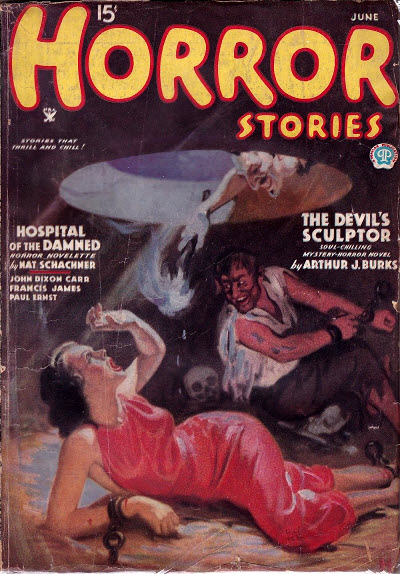 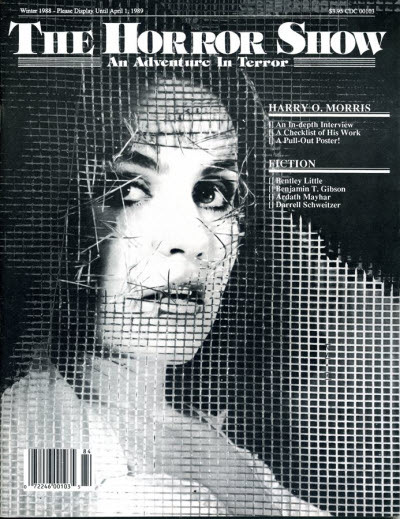 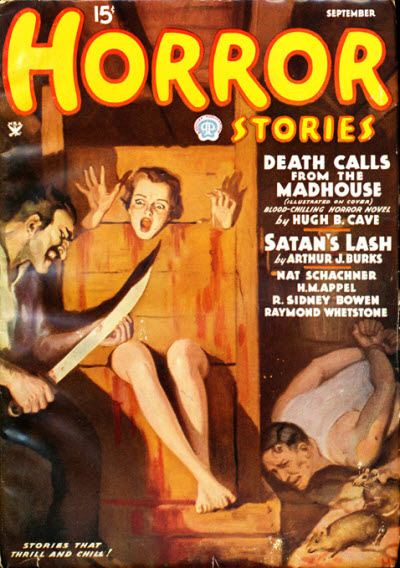 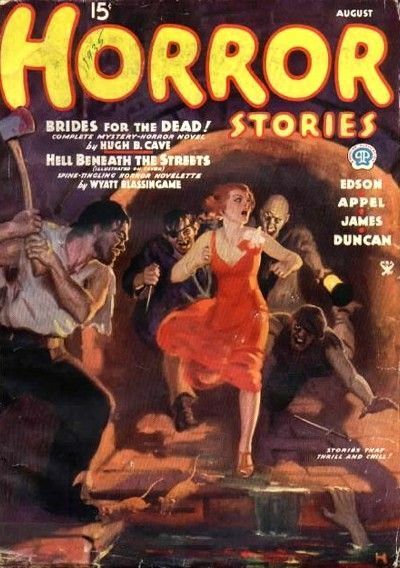 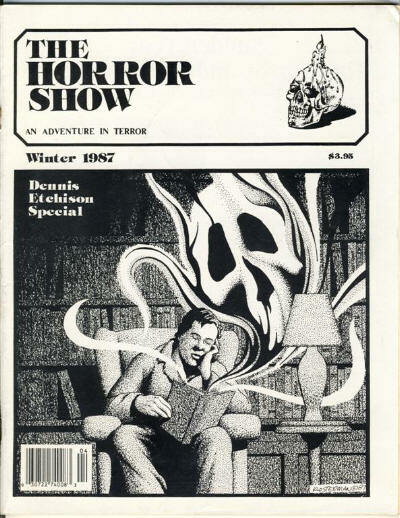 Steve Farrelly - Editor: Horror Stories, Jan 1935  Apr 1941. 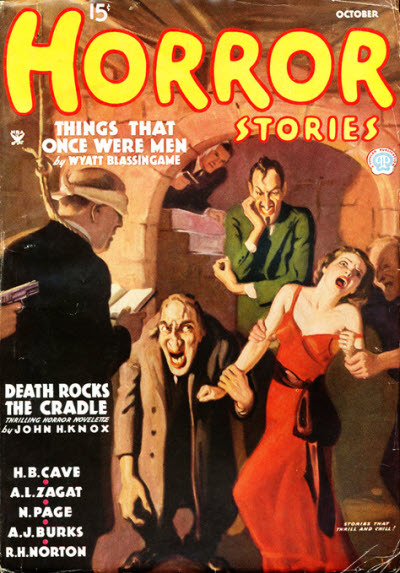 86 · The Door to Doom · John Dickson Carr · ss; given as by John Dixon Carr in the Table of Contents.